ServiceMaster Clean are not only experts at cleaning the nation’s carpets, curtains, upholstery and hard floors, we’re also offer professional caravan cleaning too. We regularly get calls from owners of both static and touring caravans to help bring new life into the fixed or removable carpets and the curtains, upholstery and mattresses to help your holiday getaways stay fresh and clean for longer. We understand that static and touring caravans can be left uninhabited for periods of time and that can lead to a build-up of smells and dirt which in turn, can leave unsightly marks in your caravan. Luckily, with ServiceMaster Clean, you’re never far away from a (caravan) cleaning expert! Whether you keep your caravan at home, in storage or on a seasonal site, we can be on hand to get things cleaned up and smelling fresh. Our professional machinery, which often includes truck-mounted equipment, makes short work of tight spaces and caravan steps. 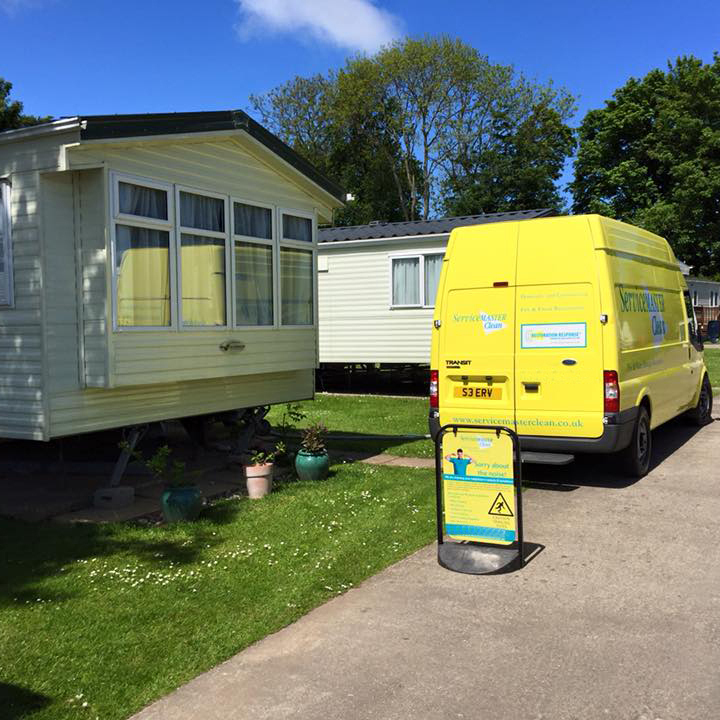 We can come out to you whilst you’re on holiday in your caravan, following a spill or stain or work alongside your storage facility or seasonal site office to gain access prior to your next visit. 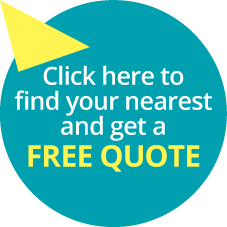 To find out more about our specialist cleaning services and how we can help refresh and revitalise the carpets, curtains, upholstery and mattresses in your static or touring caravan, why not click here to find your local ServiceMaster Clean business or email us directly on marketing@servicemasterclean.org.uk.